thatsuda(a)riken.jp *Please replace "(a)" with @. 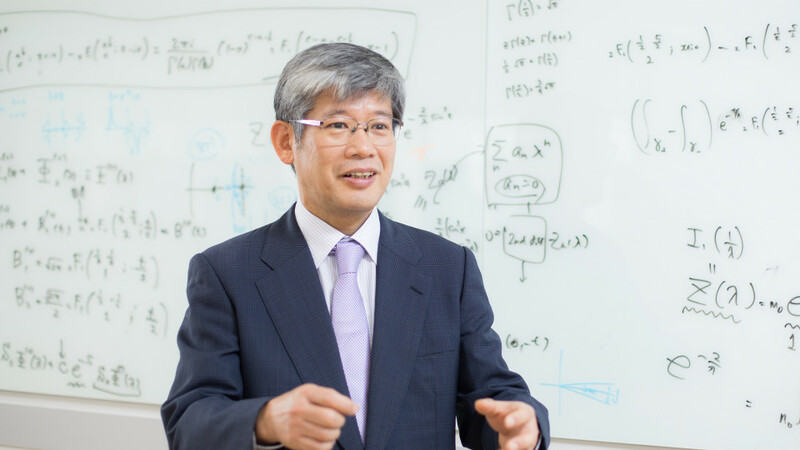 Interdisciplinary Theoretical and Mathematical Sciences (iTHEMS) at RIKEN is an international research program to promote close collaborations among researchers from different disciplines in theoretical, mathematical and computational sciences. The ultimate goal of iTHEMS is to unravel the mystery of the Universe, matter and life, as well as to solve key problems in modern society through interdisciplinary approaches. Through the international brain circulation network, interdisciplinary schools and workshops and the daily interactions among theoretical, mathematical and computational scientists, iTHEMS aims at developing an ideal environment for young researchers to make major breakthroughs. We anticipate iTHEMS creates new movements in basic science.